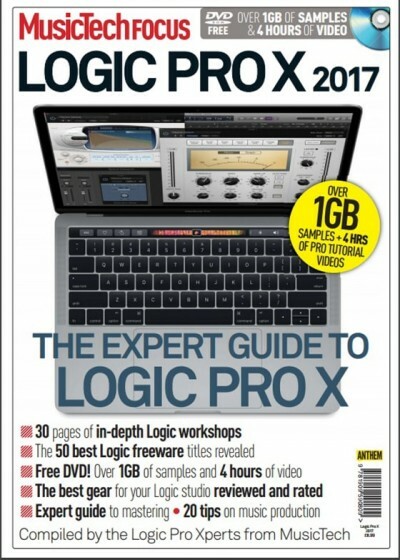 In our cover feature this month, Alex Holmes guides you through the science and logic behind why it’s necessary to calibrate your studio and equipment, and the steps you’ll need to take to guarantee perfect, balanced sound at all times. Also this issue, Erin Barra simplifies some vital music production concepts that may have long eluded your understanding – to hopefully increase your sonic vocabulary, and we speak to Kanye West’s former controllerist and cutting-edge musician Laura Escudé about her creative approach and working with some of the biggest names in music. We also find out from IK Multimedia just how their new all-analogue UNO synth came into being in an interview with Erik Norlander, and of course we provide you with our usual wealth of tutorials and reviews of the latest products that could revolutionise your workflow. I hope you enjoy the issue.